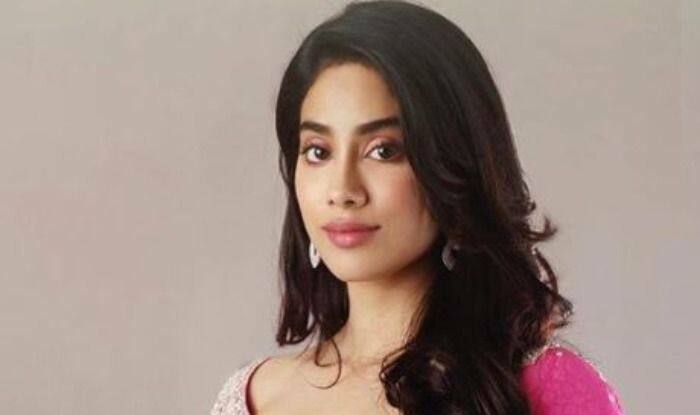 Janhvi Kapoor said that her films are more important to her than earning fame as she has experienced fame since her childhood. At the event, Janhvi even spoke about Madhuri Dixit Nene replaced her mother Sridevi in the film Kalank and said that she is looking forward to watching her in the film. Janhvi and Sonam Kapoor recently attended an award show last night. Janhvi bagged the Best Debut Of The Year award while Sonam received the Trailblazer Performer Of The Year award. Janhvi took to her Instagram to share a picture from the night with her sister Sonam and captioned it, “Comfy cuddles ”.